It’s back-to-school time around here! Summer break has come to an end and kids are back to their daily, early morning routine. That usually means mom has to be a bit (or a lot for me) more organized, making sure her kids get a yummy breakfast in the morning. Cereal is quick, oatmeal is good, but both can get boring fast. 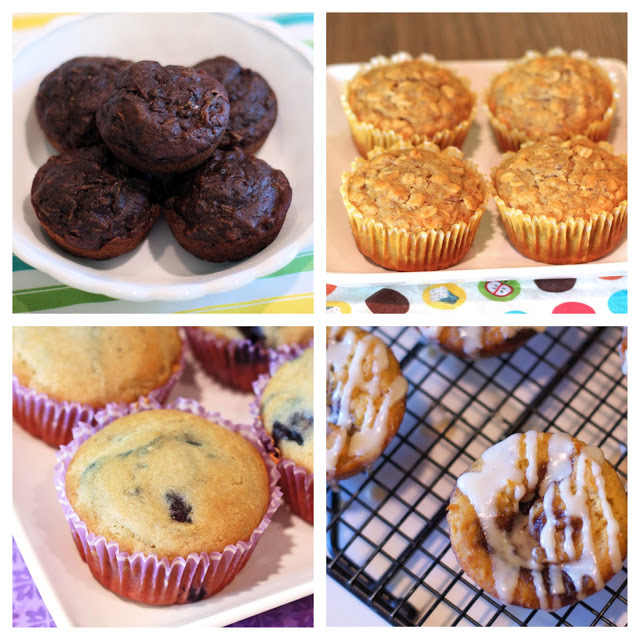 Most of us don’t time to bake in the craziness of school mornings, but all of these gluten free muffins can be made the night before and you’ll be set for the week. You can even double the batch and stock your freezer too! Do your kids have a favorite morning muffin? 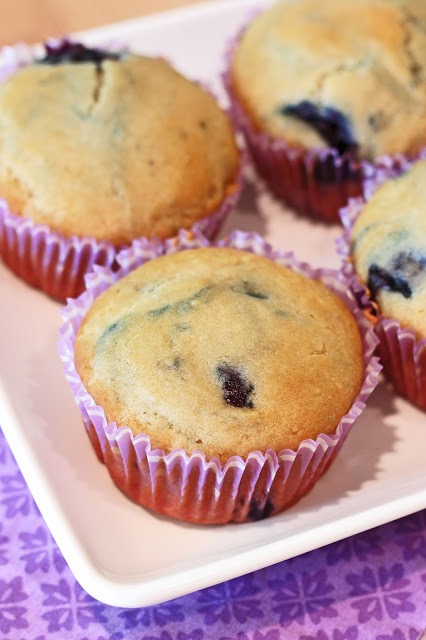 My new favorite muffins. Fresh blueberries, they just make my heart happy. 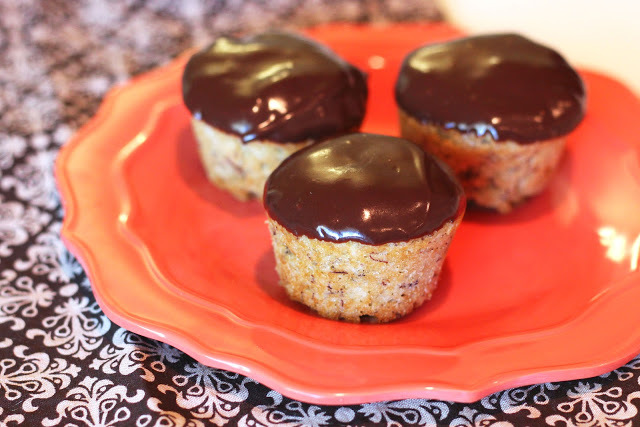 These mini muffins can be made with or without the chocolate ganache. Either way, delicious! 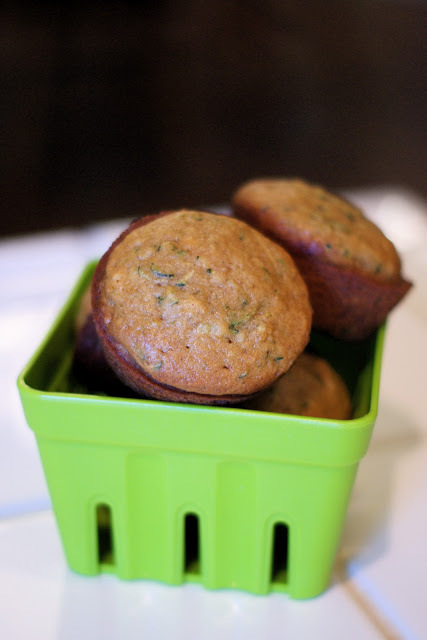 I’m a big fan of chocolate and zucchini together in a muffin…I think you’re kids will be too! Hello, sunshine! 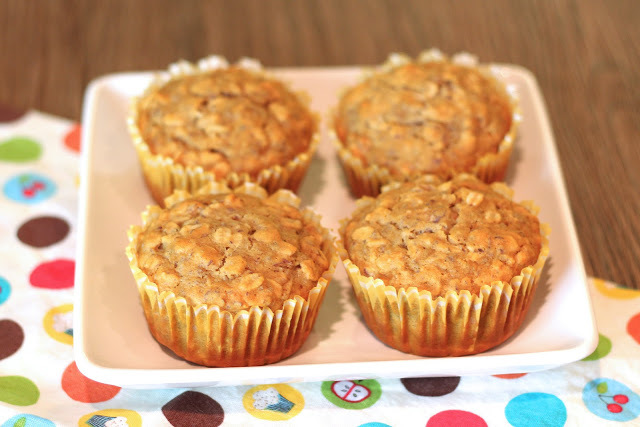 Oatmeal-on-the-go in a bright, cheerful muffin. 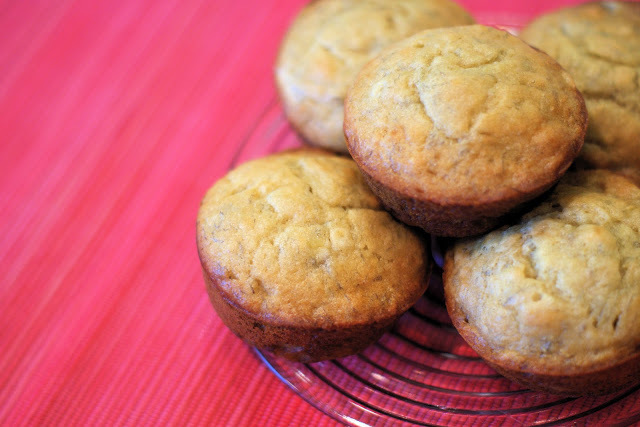 The best banana muffin recipe around. My kids love me just a bit more when I add chocolate chips! These would be great addition to your child’s lunch. 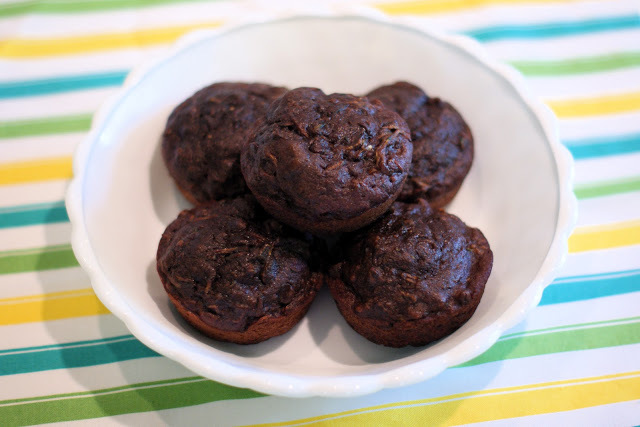 Much healthier than a hostess cupcake! Pumpkin, cinnamon, vanilla glaze, bite-size. 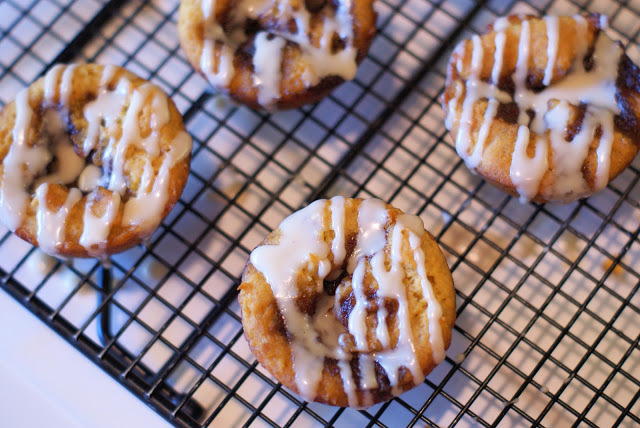 Oh, and they taste like a cinnamon roll! « airplane party for the birthday boy. What a fantastic selection! They look awesome! Hey Sarah – I've nominated you for the Liebster award! 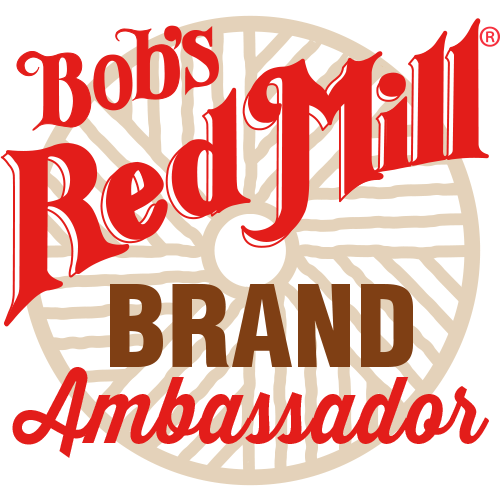 I don't know if you've been nominated before, but I adore your blog!